We have some wonderful news to share! 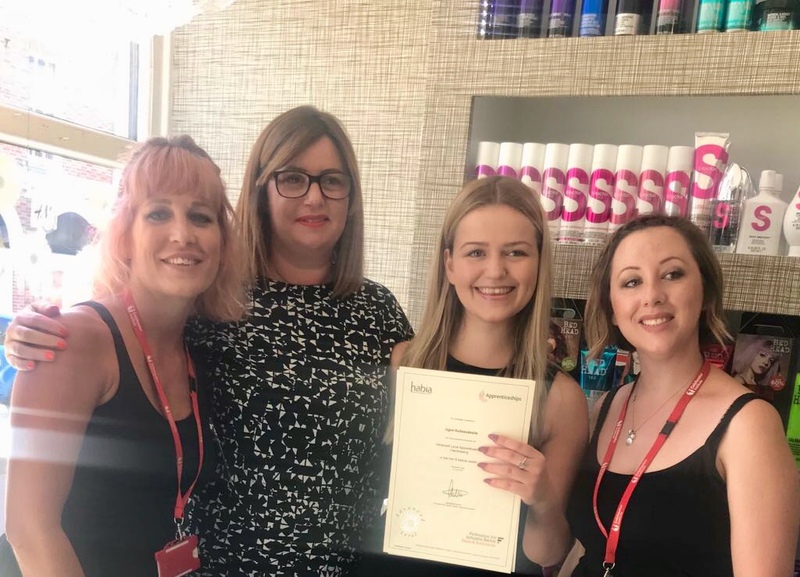 Our little star May has just passed her Level 3 Hairdressing Qualifications and is now taking on her own clients. Book an appointment with May this August, quoting ‘Congratulations Offer’ and you will receive £5 OFF any service with May at Sudbury or Colchester. May and the FA Team look forward to seeing you soon!